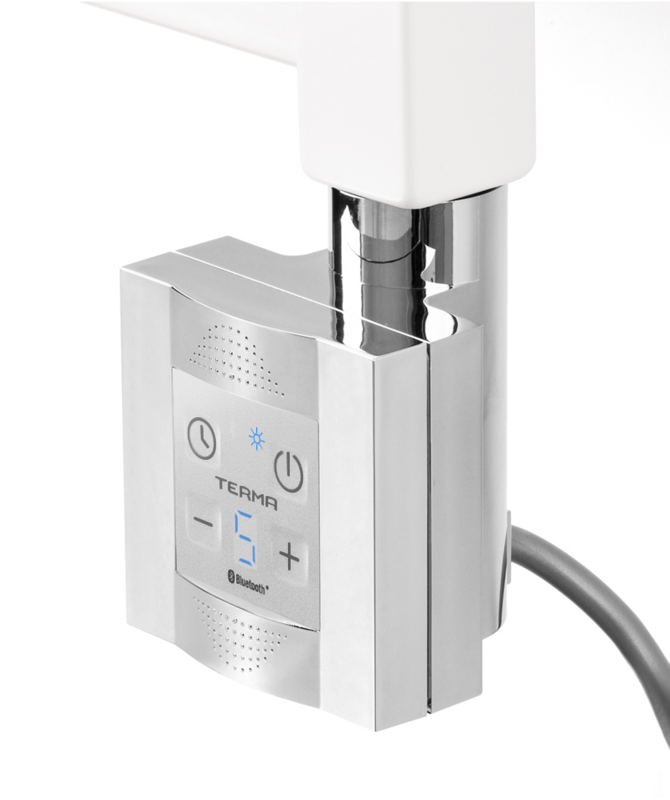 The Terma BlueLINE range (employing Bluetooth® technology) consists of two heating elements that are constructed based on current, reliable Terma heating elements as well as a new electric radiator. 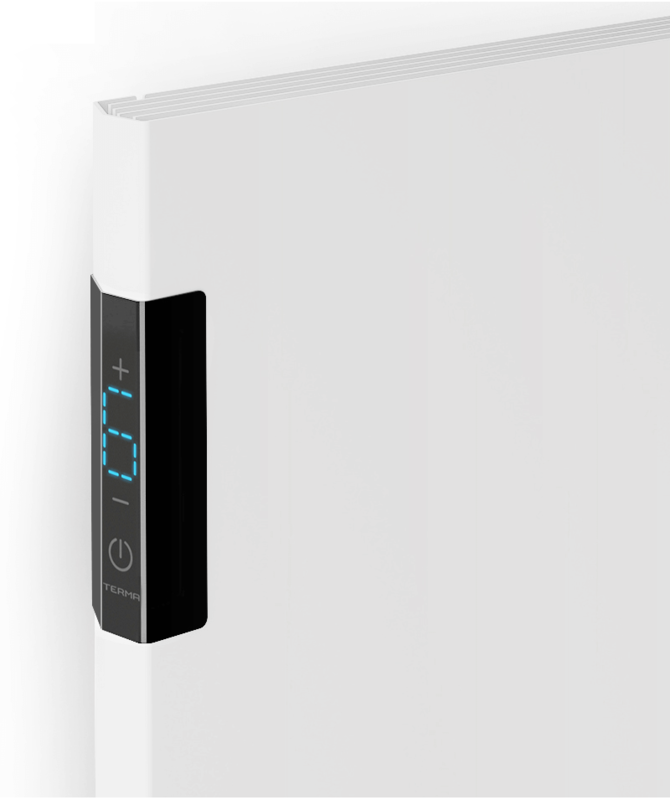 The first one to come, is the KTX 4 Blue, the next one is the MOA Blue – they are the two most popular Terma heating elements. The third product to come is the Case SLIM Blue (horizontal) and the fourth is a room temperature sensor that works together with all the BlueLINE products. The concept of wireless communication of Terma BlueLINE products is based on the state-of-the-art Bluetooth 4.0 wireless communication protocols (Bluetooth Low Energy). The products are controlled via an app that is suitable for both smartphones and tablets. 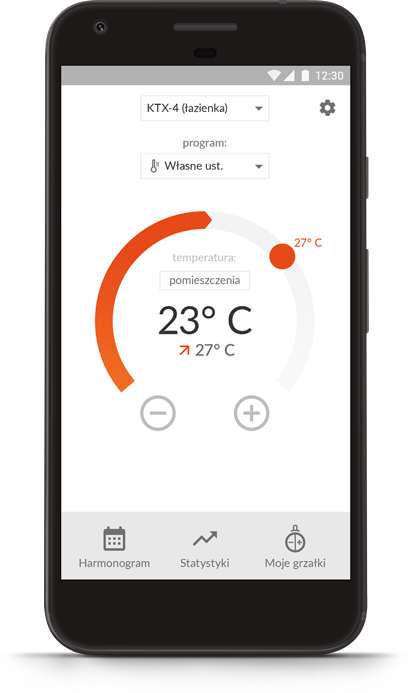 allows you to control any number of BlueLINE heating elements with one mobile device. Symmetrical casing allows you to install the element both on right or left hand sides. 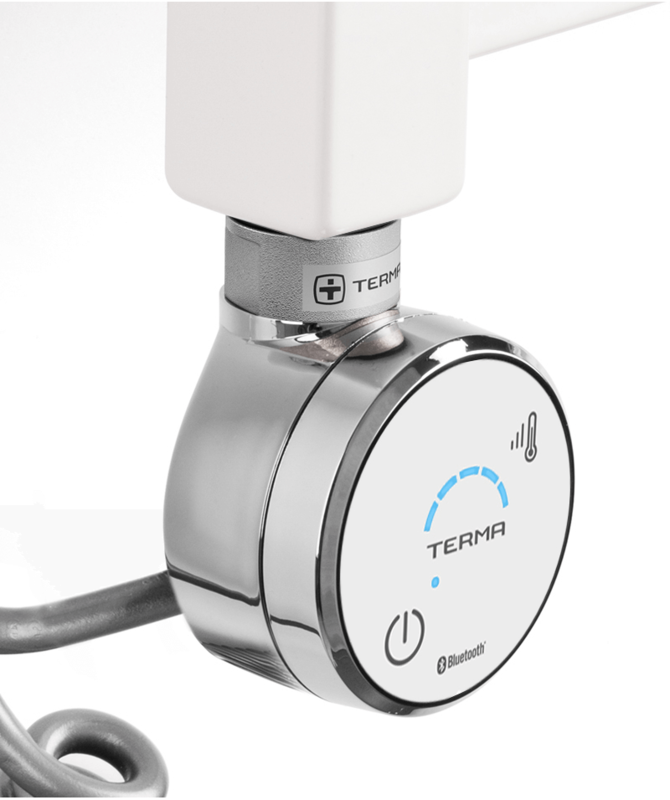 Controlling room temperature based on readings from an external temperature sensor (in development), which is an alternative to standard radiator temperature readings. We work at the office Monday to Friday from 07:00 to 18:00 CET. Moreover we are available 24/7 at mobile numbers and email.